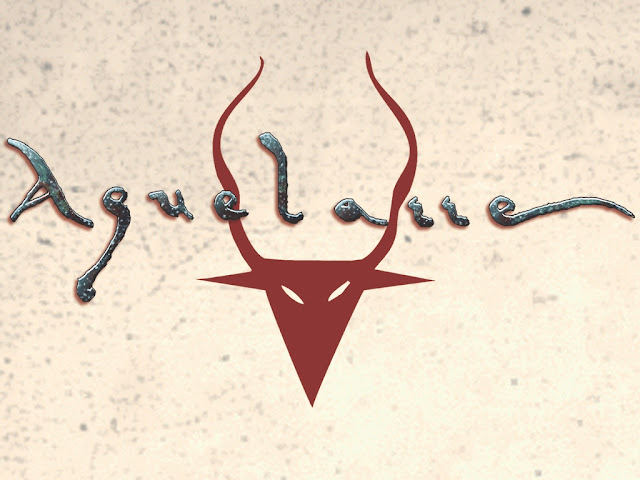 I have not heard about the Spanish language RPG Aquelarre till before today. But a quick look online tells me a lot of people are excited by it. There is a new English language version on the way by none other than White Wolf's own Stewart Wieck. So that should mean it will look good and be fun. The text says this is a dark and mature game. So YMMV. I enjoy the art made to look like old woodcuts, so I ight back it just because of that alone. Check it out. It looks like a lot of fun.